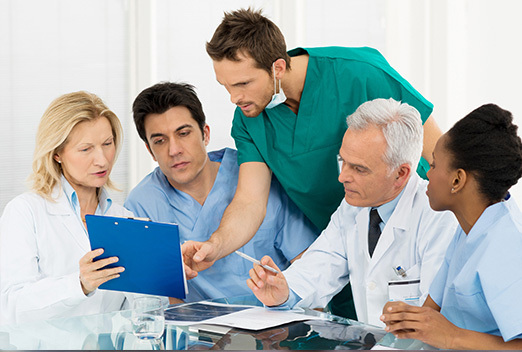 Our Team Education curriculum will improve the clinical and practice-related skills of your entire team. Delivered either online through Spear Online or at our Scottsdale campus, the courses are designed for both individual training and group meetings. You're only as good as your team. Team Education ensures that their skills grow along with your own and contribute to exceptional patient care and practice success. Spear's world-renowned faculty collaborates on a curriculum tailored to your team's professional growth. From clinical skills to practice growth topics - every member of your team will benefit from an extensive library of lessons created specifically for their individual role on the team. Team Meetings: These modules are designed to grow your entire team. One-hour meeting modules come fully equipped with meeting agendas, video lessons and other resources, including discussion questions and implementation plans that, when followed, will help you grow your team and your practice. See an example of a Team Meeting Agenda. The turnkey design means you can implement bi-weekly lunchtime lessons — or whenever it works best for you. Spear Online lets you schedule meetings at your convenience. Team Workshop: Your team represents the front line of patient care and has a profound impact on the patient experience. Building a motivated and integrated unit with a cohesive message is an essential step to growing a successful practice. 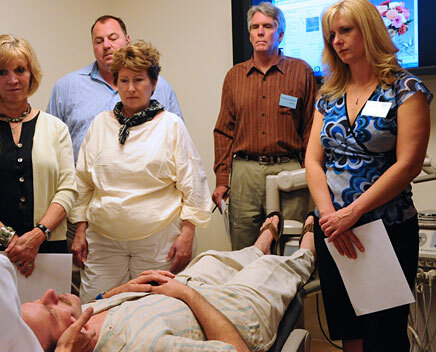 A team visit to the Spear Campus for an intensive two-day workshop on The Exceptional Dental Practice Team will accomplish that goal. Assign specific Spear Online courses to elevate the individual skills of each team member. Measure your team's growth and track their progress. Our implementation plans put new learning to immediate use. Everyone on your team can easily earn CE credits. 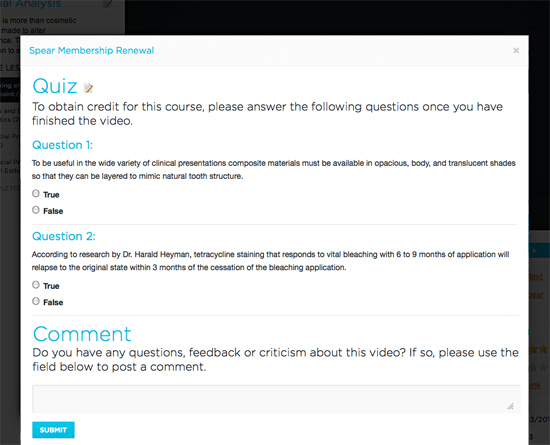 Take Spear Online courses as a group, review the lessons together. Then, take the quiz and print your certificates. Cloud-based education lets you earn individual CE credits at your convenience, from your own home or office. Since 2011, Spear Online members have earned more than 50,000 CE credits. Getting started with Team Education online tools is simple: sign up, log in, engage and learn. Content is delivered via streaming video and is accessible from any Internet-enabled device with a minimum 10Mbps download speed.